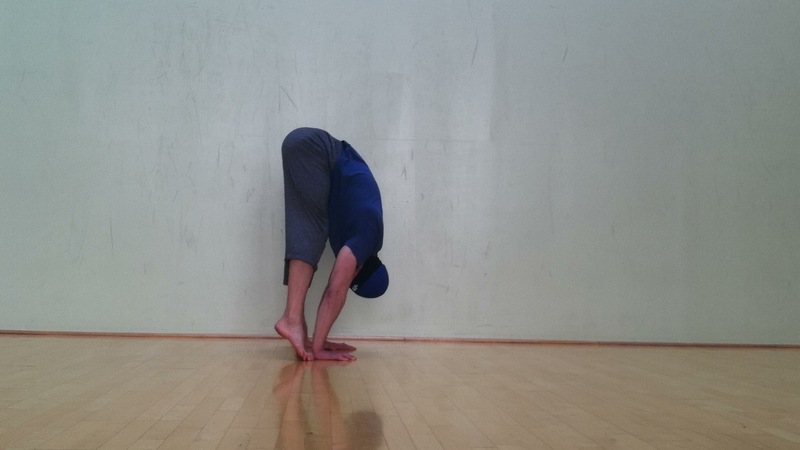 What is a hand stand press? 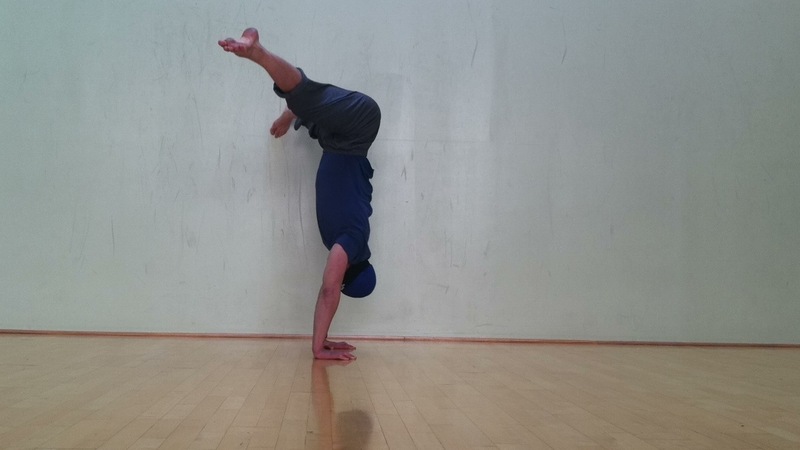 A handstand press is a foundational hand balancing skill used in gymnastics and physical circus. The press is basically the ability to transition from a forward bend into a handstand without jumping. 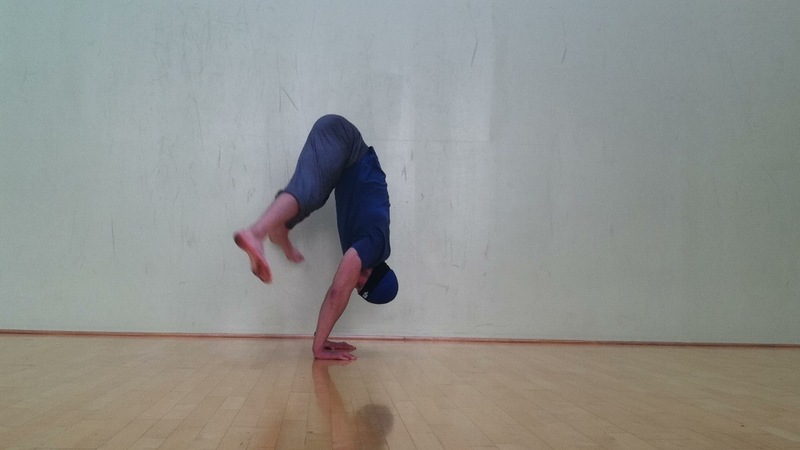 It is a smooth graceful way to enter a handstand. 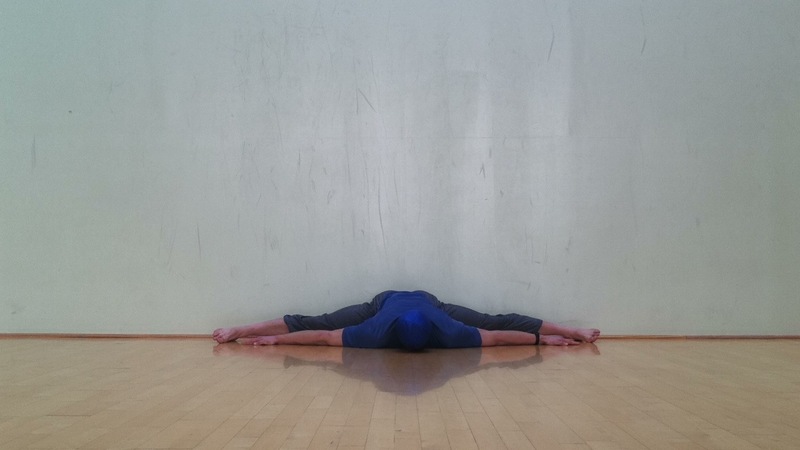 You can enter from a forward bend with your feet together (pike) or feet apart (straddle pike). I suppose this post should be titled “the things I did right before I mastered the handstand press.” One of the challenges of tutorials or “how-to’s” for acrobatic and gymnastics skills is that the skills are only loosely hierarchical. I can’t say for sure that the pre-requisites really are pre -requisite. Most babies crawl before they walk but some walk without crawling. The skills you already have will effect how easy or hard it is to learn any new skill but each movement is still unique. 1. Stability: Stable handstand for 7 seconds on 70% of attempts. It really helps to know where you are going when you handstand press. If you can’t handstand balance at all, I recommend you work on that first. 2. 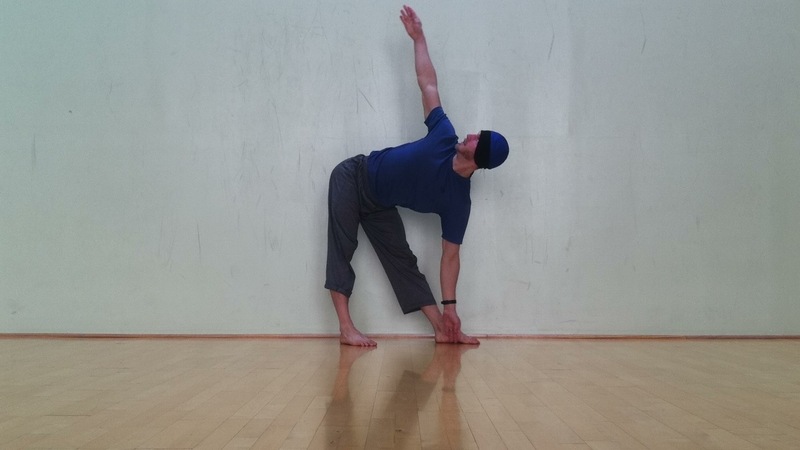 Mobility: Forward bend touching the floor in straddle stance with pelvis angle to 90 and a smooth spinal curve. 3. 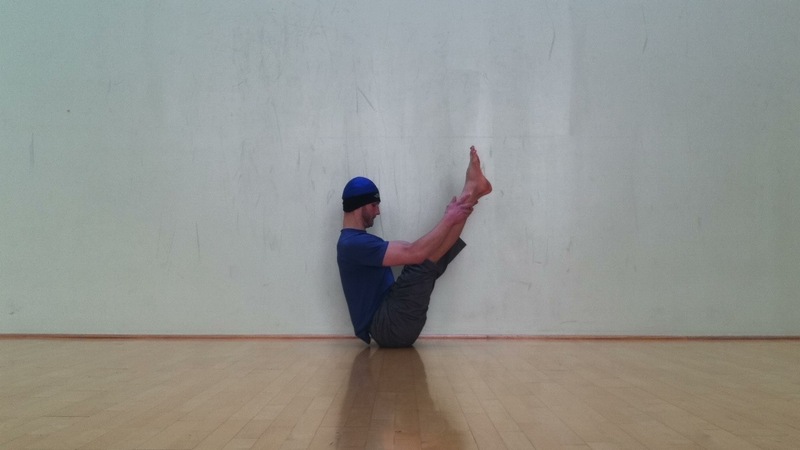 Mobility: Shoulder flexion to 160 with spine in neutral. If you can’t lift your arms overhead without arching your back, you will not be able to maintain the spinal flexion that is necessary to bring your legs close to your body and your center of mass forward over your wrists. 5. Mobility: Loaded “closed chain” passive wrist extension to 100 degrees. 1. 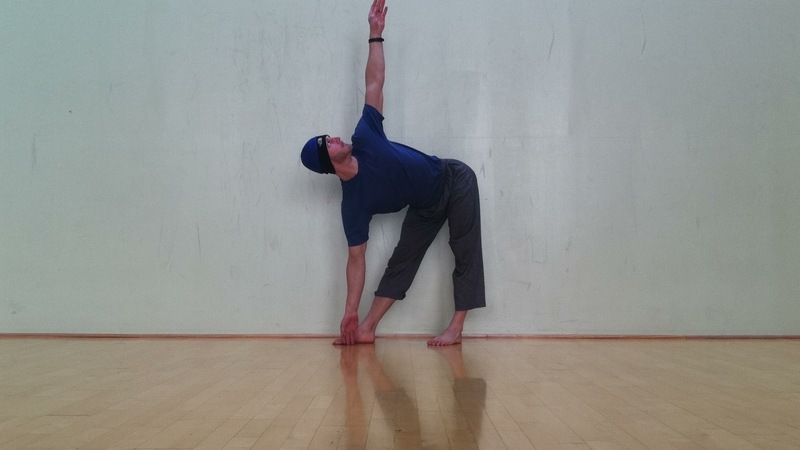 Stand with your feet wider than your shoulders. 2. 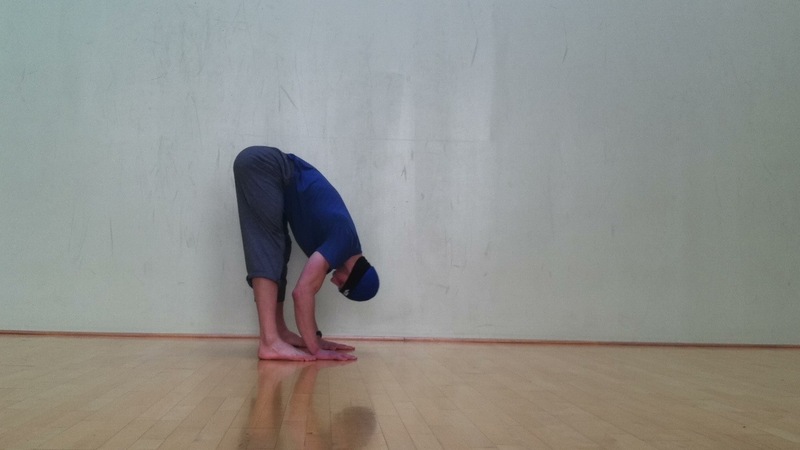 Bend forward and put your hands on the ground at shoulder width by tipping the pelvis down in the front as much as possible first then finishing by rounding your back. 4. 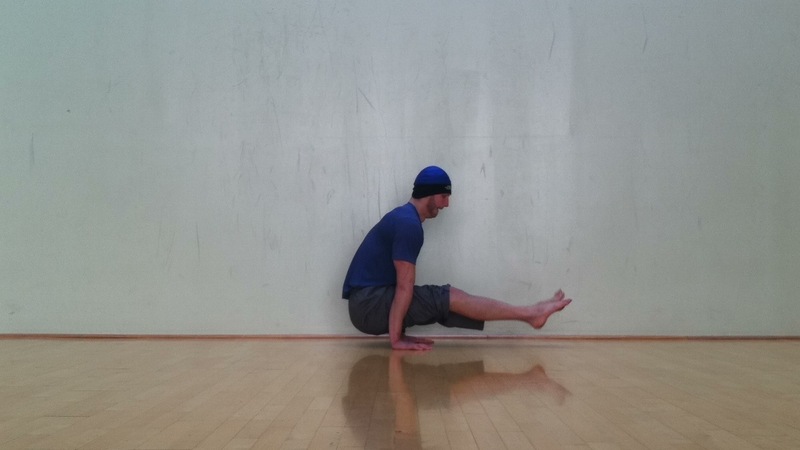 Shift the rest of your weight onto your hands and lift the feet out to the side and off the ground. 5. You are now in a hand stand. Make the widest arc you can with your feet until you have reached either a pike straddle or until they are together, whichever you choose. Just trying the handstand press on a semi-regular basis and failing was not working for me. I had been trying and failing the handstand press ever since I first heard of it about eight years ago but picked up the frequency of my attempts. The first time I did a handstand press was actually about 7 weeks before I mastered it. I tried the press right after doing three repetitions of kettlebell windmills with 45lb and I got it. Amazed, I tried it again, I succeeded on the first few but then lost the skill. I went back to do more kettlebell windmills and afterwards I could do the handstand press again for the first few attempts but no more. Another round of kettlebell windmills and I could do it again but fatigued. I tried it once more that day and got it. I tried it the next day and could no longer do it. For the next seven weeks I could only intermittently do it and usually only on my first attempt. This was quite frustrating. The difference between intermittent achievement of a skill and mastery of a skill was painfully obvious. It is important to note that my training program brought me from sporadic achievement to mastery, not from complete inability to sporadic achievement. Therefore I am not sure that the same program would help for the latter. I trained twice a week for 17min each session. I made a custom interval timer with each exercise using an ipad/iphone app called “Seconds.” Each workout I pressed play and followed through the sequence. 2. (3min) Straddle stretch prone with contract relax. Starting with knees bent on mexican blankets that slide easily on the wood floor. Pushing knees into the ground by contracting the adductors for 5seconds then relaxing for 5 seconds and continuing until the pelvis reaches the floor. 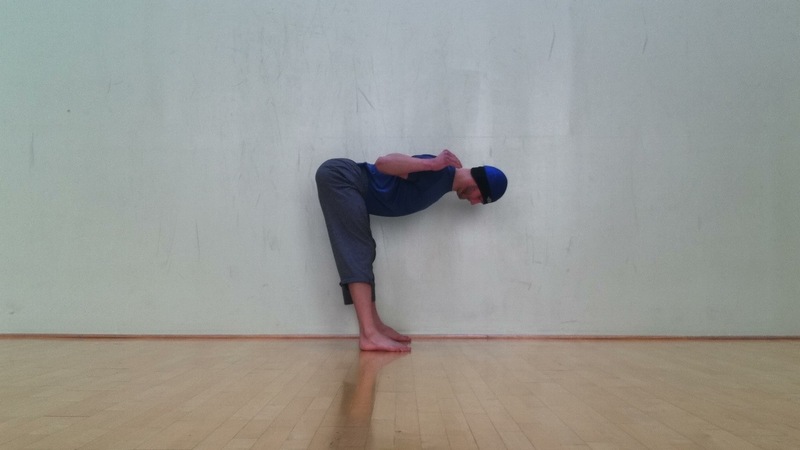 Then progress to knees straight and repeat the process as pictures. 5. (2min) Kettlebell windmill alternating sides. Position as pictured but with 12kg kettle bell in top hand. 7. (2miin) Boat pose. Letting go of one leg at a time for 5 seconds trying to hold it in place with my hip flexors. 8. (2min) V-sit lifting both legs then alternate legs when fatigued. 9. (2min) Handstand lowering practice. Jump into a handstand and try to lower myself down slowly. Even if you do not plan on working on the handstand press, this example is illustrative of a theme I have found in these types of motor skills: there is a huge chasm between intermittent achievement and mastery which can be bridged with a consistent abjunct training program.